Yum! Brands, Inc. – Spring Engineering, Inc.
Yum! Brands, Inc. is based in Louisville, Kentucky and is one of the world’s largest restaurant companies with over 41,000 restaurants in more than 125 countries and territories. 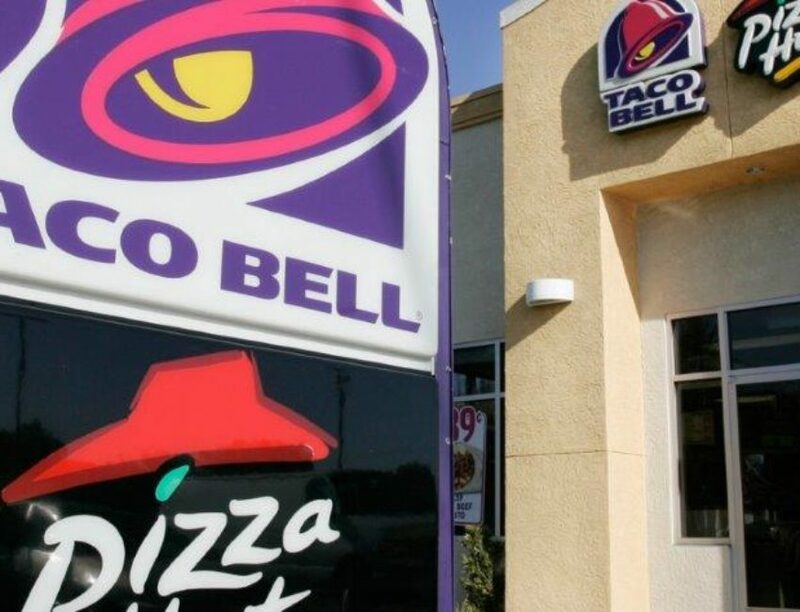 These restaurants include KFC, Taco Bell, Pizza Hut and Long John Silvers. SEI was hired as 1 of 3 firms in the country to assist with a national “roll-out”. SEI completed the design and permitting for over 120 projects in the southeast United States.